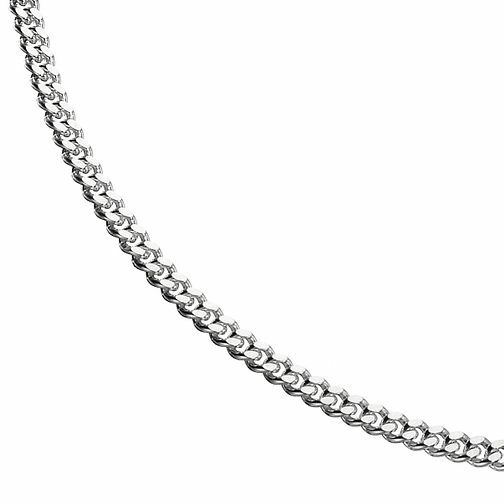 Choose this classic 20" sterling silver curb chain for everyday chic. Wear alone or add your favourite pendant for a look that's uniquely yours. Sterling Silver 20" Curb Chain is rated 5.0 out of 5 by 3. Rated 5 out of 5 by Anonymous from This product is the perfect gift I bought this item as a gift and it arrived just as described and shown on the website. It is good quality and looks really nice on too, perfect for everyday wear.